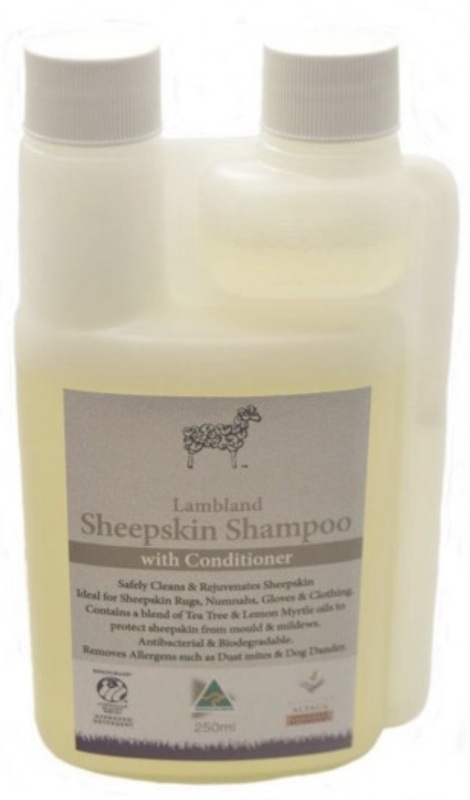 Woolwash is specially formulated for laundering sheepskin products., it gently cleans and conditions without the harmful chemicals found in most household detergents. - Woolwash contains a unique blend of non-ionic surfactants, a dispersant to remove oil based stains and a special blend of conditioning agents to replace the oils normally removed during washing. - It contains a hospital approved antibacterial agent (triclosan) which also minimises odours - One other important ingredient is Australian Tea Tree Oil (Malaleuca Oil) which is effective against dust mite. 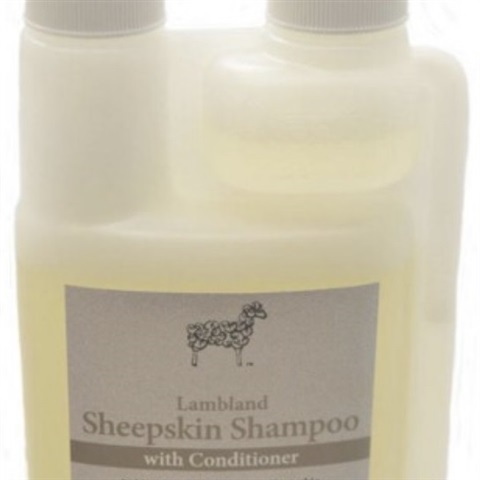 This wool wash is fantastic at cleaning moccasins and slippers, sheepskin rugs and sheepskin products.